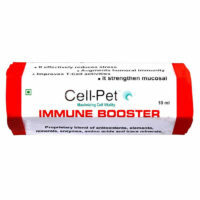 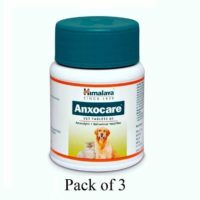 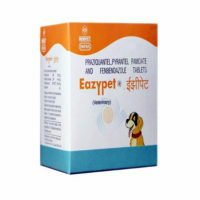 This is the best high quality calcium supplement that you can give to your dog/pup.This has minerals along with vegetable extracts and sea weed algae for healthy bones,teeth and coat.This can prevent various musculo skeletal disorders caused due to calcium deficinency like rickets,anaemia,osteoporosis. 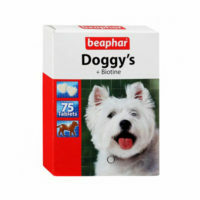 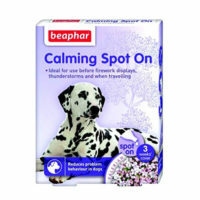 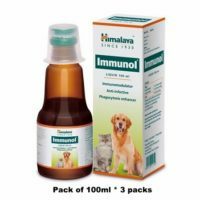 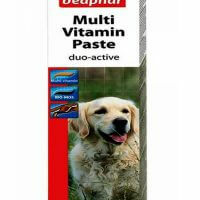 This product is suitable for dogs of all breed and age.Not suitable for cats. 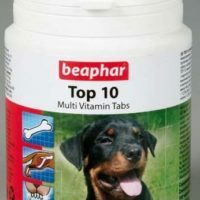 Dosage-12tablets per 10Kg body weight/day and maximum 6 tablets above 25Kg per day directly or mixed into the food. 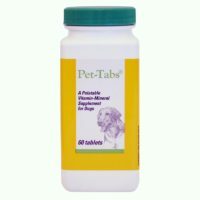 1)Ideal supplement for young pups and dogs for healthier bones and teeth. 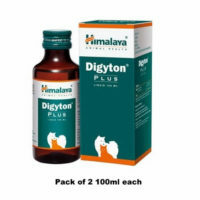 3)Has added vitamin D for better calcium absorption. 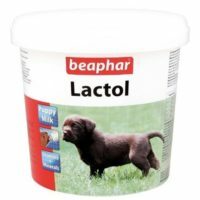 4)Can also be given to pregnant/lactating dogs. 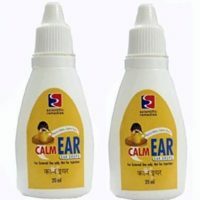 Dicalcium phosphate,calcium carbonate,sucrose,magnesium oxide,arachis oil,soyabean oil,E671(Vit D3),Linolenic acid,y-linolenic acid. 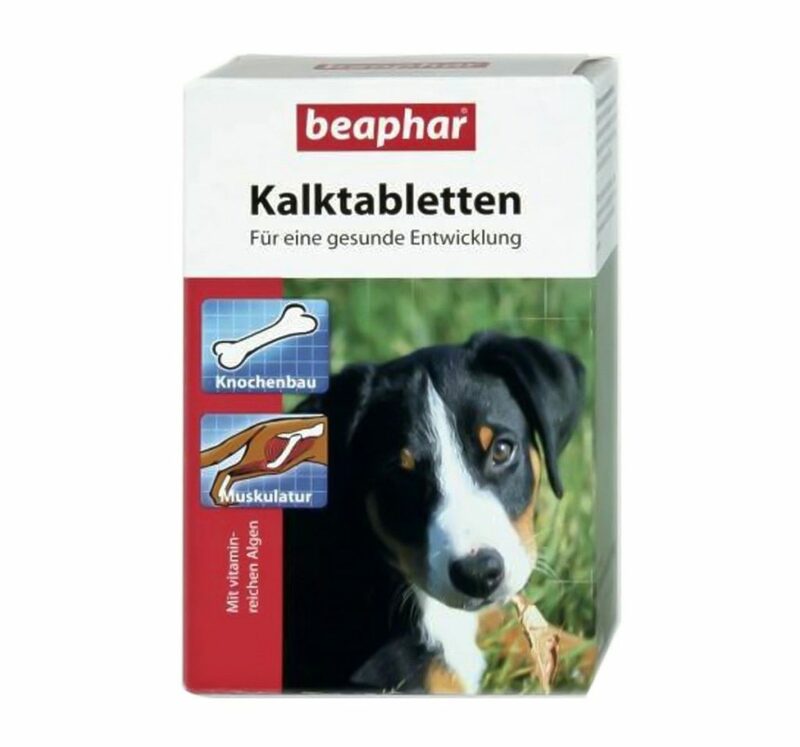 If your dog hates tablet,you can also try this calcium phosphorus supplement known as Beaphar bone builder irish cal which comes in powdered form that can be mixed with food and thus is easy to feed to stubborn dogs.